The renewable energy supplier Bulb Energy has called on the Big Six to “step up” and do more to help vulnerable customers. In its submission to Ofgem’s consultation on the emergency price cap, the supplier claims 3.9 million vulnerable households will miss out on potential savings. Bulb Energy has also called on the Big Six to reduce their standard variable tariff rates to help customers as winter approaches. “We’re pleased to see Ofgem doing everything they can to safeguard vulnerable households, but we believe energy suppliers also have a responsibility to stop struggling customers being overcharged on their bills as the months get colder,” said Bulb co-founder, Hayden Wood. 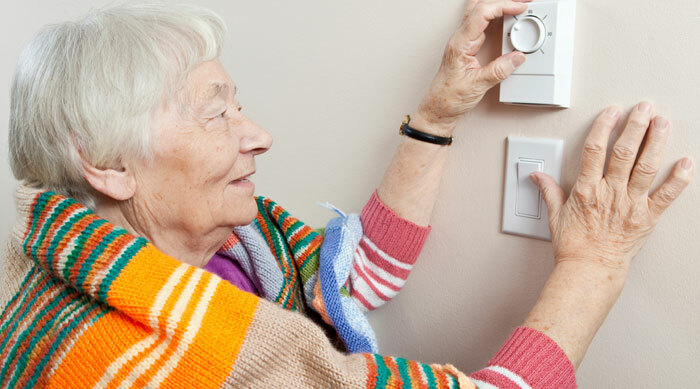 “Families struggling to heat their homes in winter is a tragedy, and something that has no place in 21st century Britain. Bulb already has a tariff that could save families over £200 versus the Big Six. “We believe it is time for those companies to step up and end the injustice of those least able to pay being charged the highest rates,” added Wood.